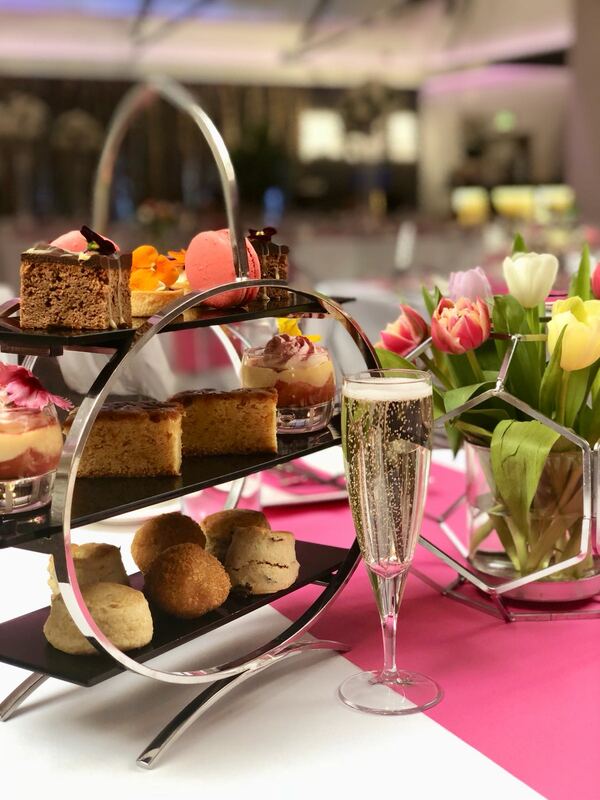 From the 12th – 26th April we’re giving our afternoon teas an Easter twist! Expect egg themed treats and hot cross scones as well as other Easter flavours and surprises. For every classic afternoon tea booked during this time we are also giving you a Mimosa cocktail on the house! To book for afternoon tea click here.